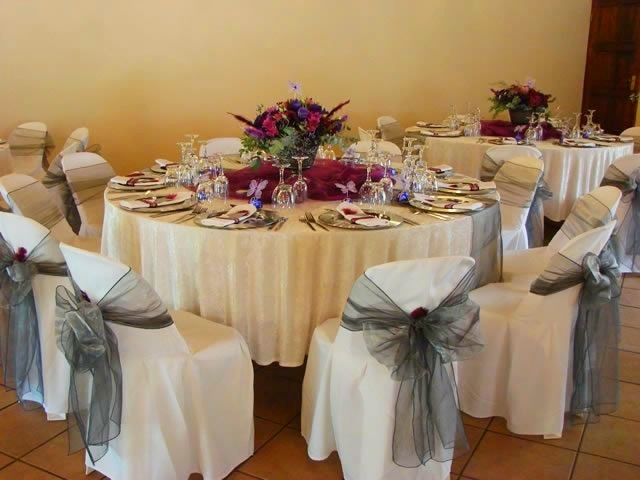 The Willows Function & Conference Centre is situated 15 km south of Bloemfontein. The facility consists of a glass-roof function centre surrounded by beautiful large trees and a spacious garden. 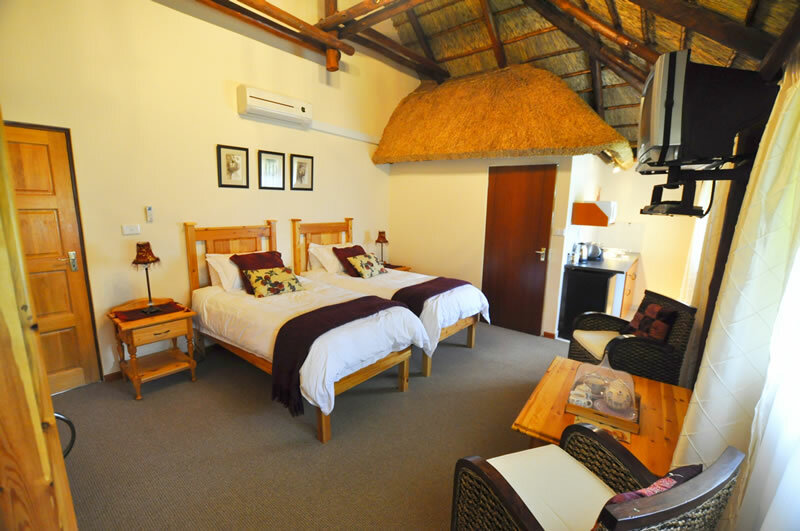 The centre provides a peaceful and tranquil setting for conferences, end-of-year-functions, weddings and birthdays.<br /><br />We have a lovely guest house with seven suites to choose from. 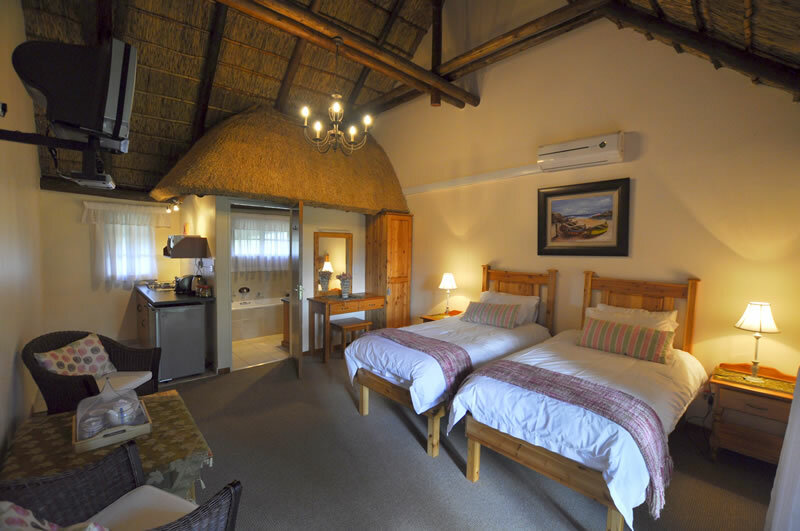 Each of our overnight facilities was specially created with the idea of home away from yours. 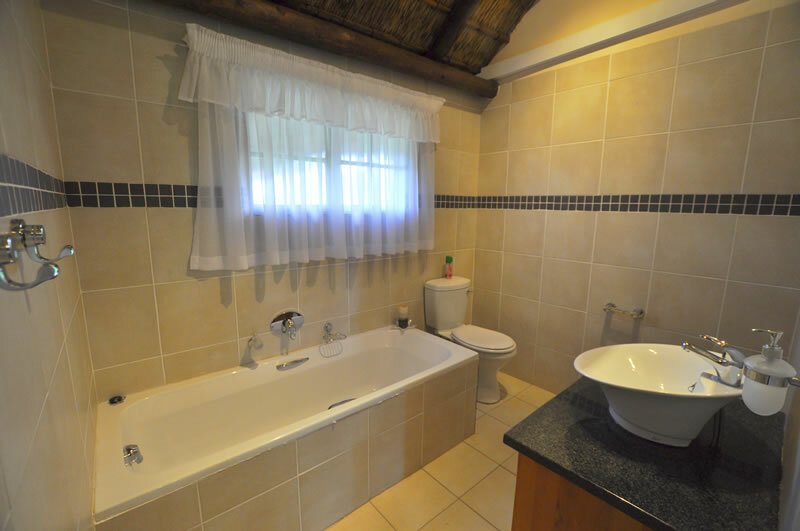 The self-catering experience will supply you with the opportunity to cater for your own needs without having someone interrupt you while enjoying your meal.<br /><br />The basics such as air-conditioning, DStv, comfortable living areas and a suitable environment will assist in the tranquil resting state that The Willows will provide. 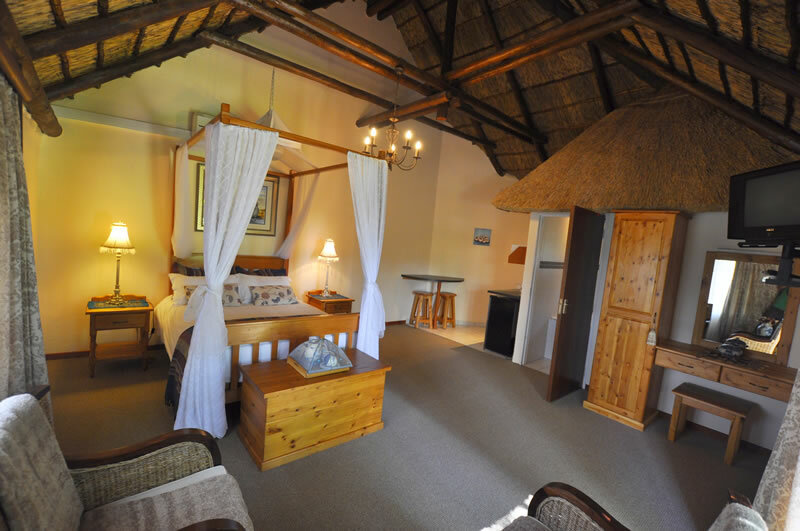 Multiple single beds and hand-crafted double beds will bring a pleasant comfort while you relax.<br /><br />We also have a large patio suitable for smaller functions, as well as a bar and chapel. The catering at The Willows forms part of the farming culture and we specialize in traditional dishes. The location and setting at The Willows will supply you with exactly what you need for any type of function. "I will highly recommend the Willows! Karen is a fantastic host that goes over and beyond to make you feel welcome and comfortable. The Willows is my new home away from home." 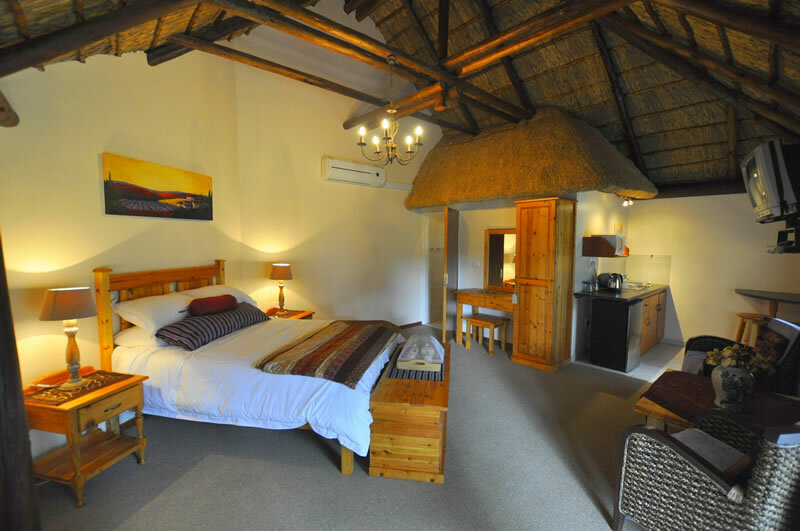 "Good day, We were made to be very welcome and the accommodation was quite comfortable. This was really appreciated after travelling for most of the day - thank you! 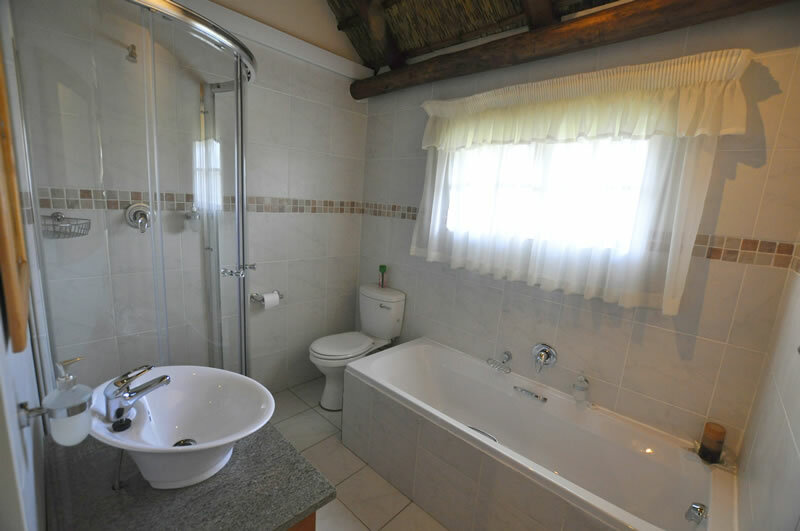 We will certainly tell our friends and family that THE WILLOWS is a super B&B accommodation choice and seemingly an excellent venue for a function too." "If there were a 6 star rating, I would gladly award it. 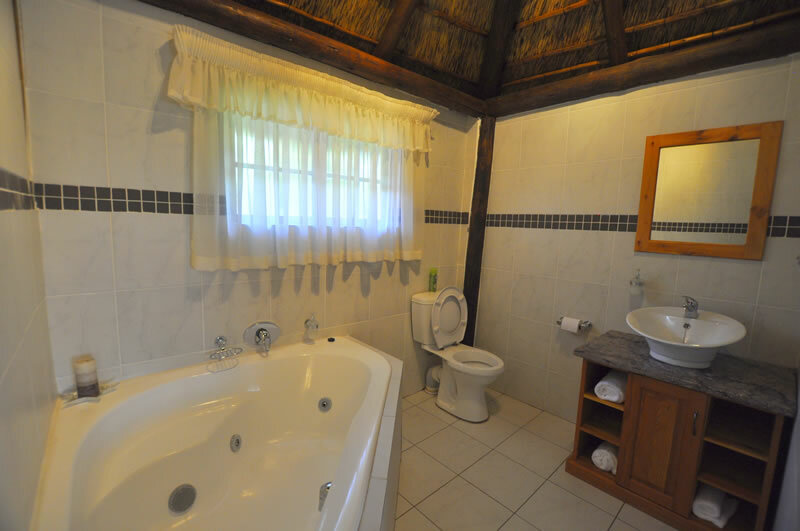 Great hospitality and all the privacy and tranquility one needs!" "Ons het al by verskeie gaste huise oornag in bloemfontein oppad kaap toe maar The Willows is regtig uitstekend uitstekend en weer uitstekend ek beveel hul hoogs aan, ons gaan beslis elke jaar van nou af net na hulle toe gaan, die kos was voortreflik en daar is soveel moeite gedoen die yskas was vol koeldrank en minerale water, vrugte, koue vleisie, yogurt, melk,etc. The willows is regtig waarde vir geld en die dame in beheer was uitstekend vriendelik en baie behulpsaam." "A romantic stop/stay with all that you need. Many thanks." 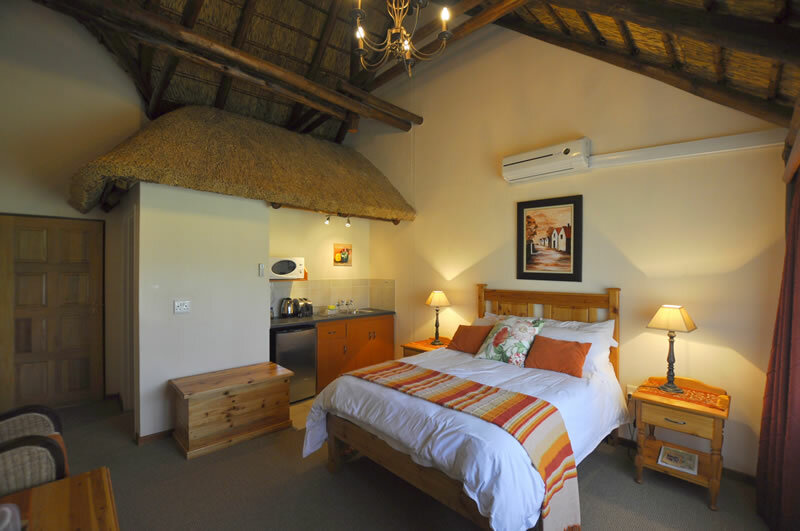 "Whenever I need accommodation in Bloemfontein again, The Willows will most certainly be my first choice, even though it is a distance outside of the city. The hospitality of Karin and Doreen ranks among the top in the industry."